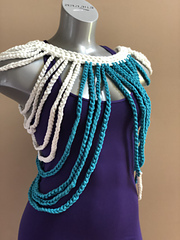 New for 2019, Creations By Courtney Community on Facebook! 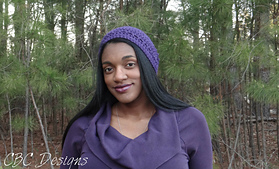 Come join for pattern sneak peaks, exclusive coupons and giveaways. 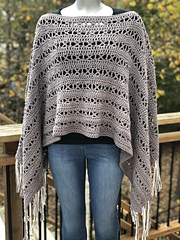 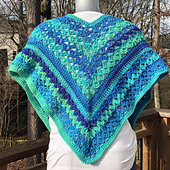 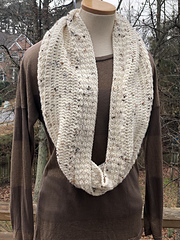 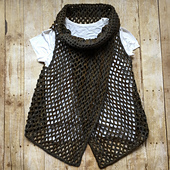 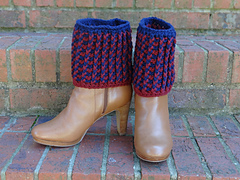 Use GET2OFF to receive $2 off any pattern, any time. 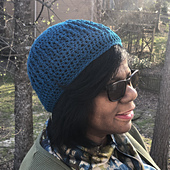 As an avid crocheter now, I began my twisting journey with yarn at the age of 8. 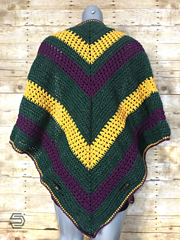 After a failed blanket, I put the hook down until college. 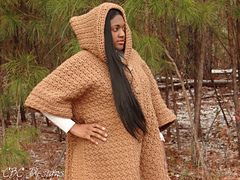 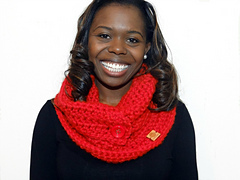 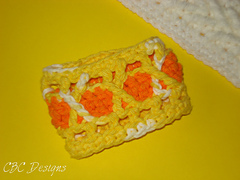 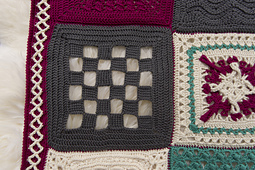 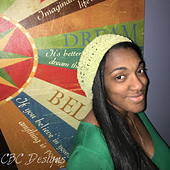 Crochet was a creative outlet during college and graduate school, and became practical while living in Chicago. 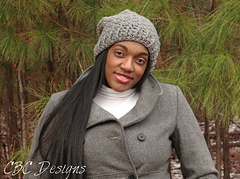 In 2011, I formally began business by making completed accessories, baby items, and some clothing items. 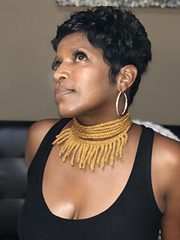 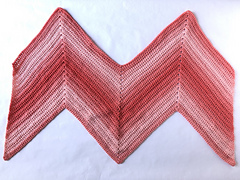 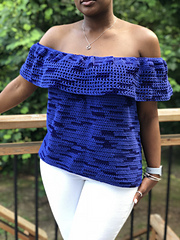 I transitioned to designing crochet patterns after making changes while following other patterns, and wanting to create unique items for my closet.